Barber Healthcare's range of high quality, high performance disposable gloves give you complete freedom of choice in material, length, thickness and colour. 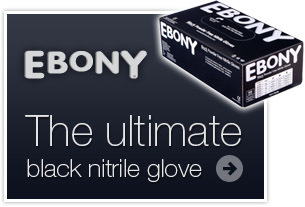 Our products are supported with a unique range of market leading after sale support services, developed to make gaining and retaining your disposable glove business simple. 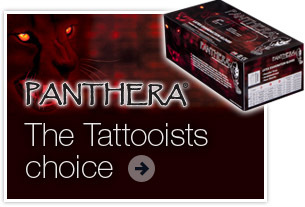 Whether your customer’s requirement is for latex, nitrile or vinyl gloves, we have the product that’s right for them, supported by a manufacturer that’s right for you. Choose to sell more gloves and retain more business: Choose to save your customers time and money: Choose Barber Healthcare today. 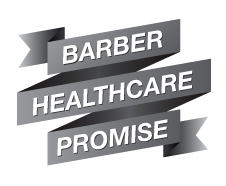 Barber Healthcare don't sell direct to 'end users' and you won't find us competing against you on those important tenders and contracts - our products are only available through our network of distribution partners.